In a seller’s market, finding good value this transfer window is becoming increasingly difficult. 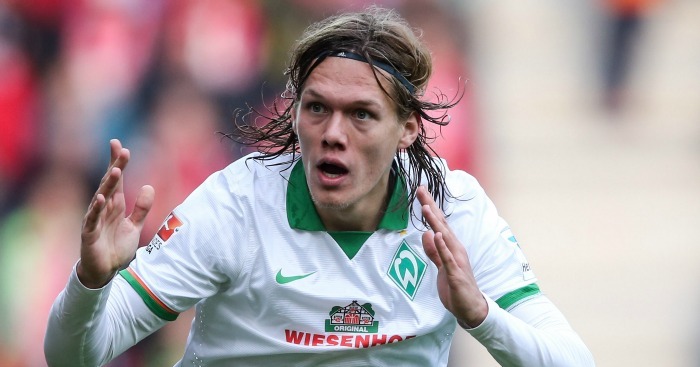 Here, we pick out five potential gems who could be on the radar of Premier League clubs. After weeks of transfer rumours with very little activity to now, clubs are expected to make key decisions over the coming days in the January window. In what most consider to be a seller’s market, finding good value is difficult. Unearthing the next N’Golo Kante is even less likely. With a rating of 7.36 from WhoScored.com, the Leicester midfielder ranked among the top 20 players in Ligue 1 last season, so to say he was an unknown is a slight stretch but it’s true that the Foxes’ scouting network deserve credit for noticing the tireless midfielder where others failed. Here we shine a light on 5 more players whose performances this season have caught the eye that may not cost the earth in the modern game. Linked earlier in the window with a move to Aston Villa, the reports seemed to be welcomed by Bordeaux playmaker Wahbi Khazri, who claimed that the bottom club in England were superior to those sitting second and third in France at the time. Suggestions of a move to the Midlands club have since cooled, with Remi Garde attempting to plug more pressing holes in his side, but the Tunisian international’s apparent fondness for a move to England’s top tier should have alerted some of Villa’s rivals. At 24 the attacking midfielder is still young but he is very much Bordeaux’s key man going forwards. 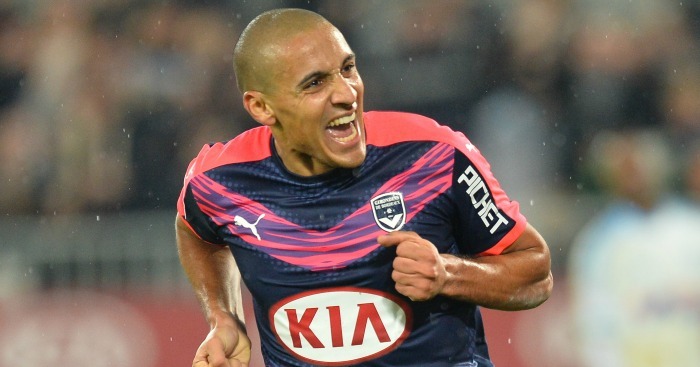 The highest rated player for the club ahead of Henri Saivet – who has already switched France for England with Newcastle – Khazri has had a direct hand in 12 league goals this season (5 goals, 7 assists). Only two players have created more chances in France’s top tier thus far (54) and his creativity would be a real asset to a number of Premier League clubs, not least those battling the drop that lack a true advanced playmaker. 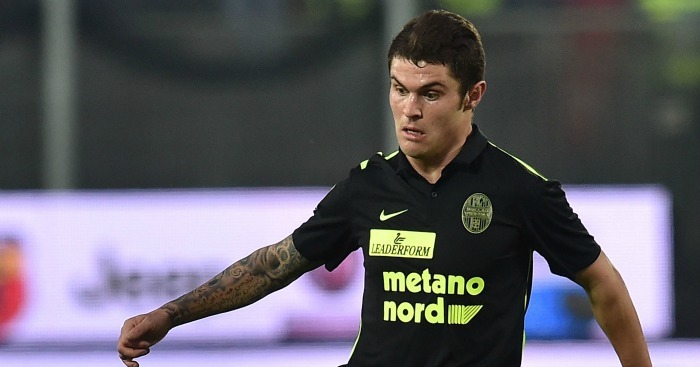 In the summer of 2014 Italy under-21 international Federico Viviani came close to securing a loan move to England with Championship outfit Leeds. A deal eventually fell through and the midfielder stayed in Italy, rejoining Serie B side Latina on loan before making a permanent switch from Roma to Verona last summer. While the 23-year old may not have been with his new club for long the perilous position Luigi Delneri’s side find themselves in may yet leave Viviani seeking a move. An ankle injury which could see him sidelined for around a month could prove a deterrent in the short term, but Viviani is a player who should be on the radar of a number of clubs across Europe nonetheless. An impressive deep-lying midfielder, the youngster dictates play from deep, averaging a team high of 56.6 passes per game and picking up 3 assists, whilst also disrupting his opponents’ rhythm with an impressive 3.6 tackles per game. For a side in need of a holding midfielder he’d be an astute pick up. Dare we suggest new Swansea coach and compatriot Francesco Guidolin could be in the market for a Jonjo Shelvey replacement. 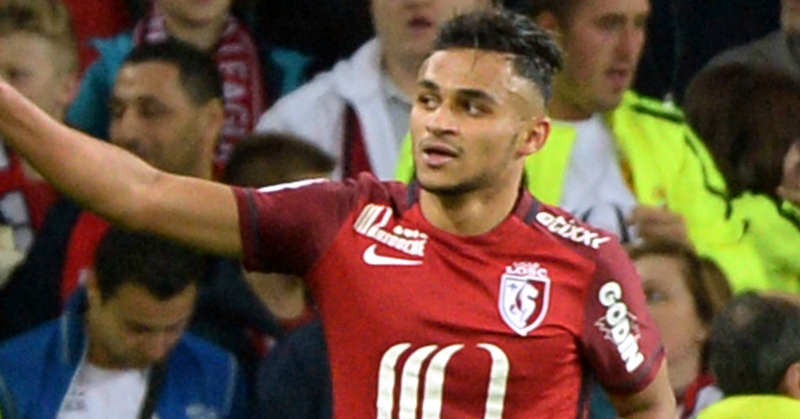 Although he’s the youngest player here Sofiane Boufal would now doubt command the highest transfer fee. The Lille winger is a real handful and has already reportedly attracted interest from North London rivals Arsenal and Spurs. At 22 he is already the most important player for an admittedly uninspiring les Douges side and top scorer for the club this season with six goals. Able to play off either flank or in behind a loan striker it’s little wonder he is being watched closely. Trickster Boufal has completed more dribbles per game than any other player in Ligue 1 this season (4.2) and is able to back that up with a decent end product for a player so young. With an average of 3 key passes per game enough to rank fourth in Ligue 1 he’s been unfortunate to register just a solitary assist thus far, with only bottom club Troyes netting fewer goals than Frederic Antonetti’s side (17). For any team in need of a spark going forwards – see Manchester United – Boufal should be under consideration. There are plenty of Premier League sides in need of defensive reinforcements and the fact that both Everton and Newcastle have been linked with giant Danish centre-back in the past certainly adds up. Although just 23 year of age the Werder Bremen defender has plenty of top-flight experience in the Bundesliga, as well as captaining the Denmark under-21 side at last summer’s Euros. At just under two metres tall little evades the Dane in the air, averaging 4.9 aerial duels per game, but it’s his anticipation that is perhaps most impressive for such a sizeable defender. Indeed, an average of 4.2 interceptions per game is the most in Germany’s top tier and should appease potential suitors, with averages of 2.4 tackles and 4.6 clearances per game also notable figures. 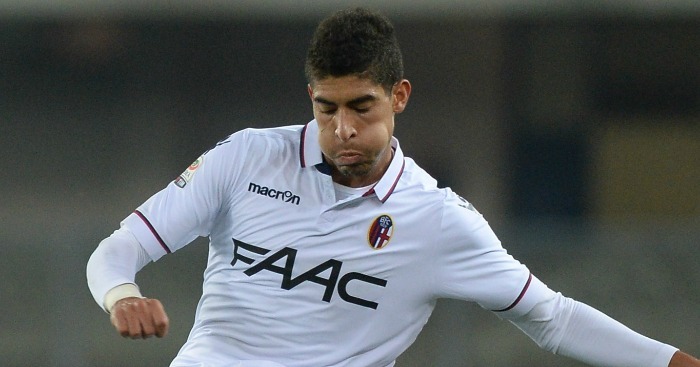 For any club in the market for a left-back, the name Adam Masina should be on the radar. The 22-year old Moroccan born defender has made the step up to Italy’s top-flight in impressive fashion having been named Serie B Player of the Year in Bologna’s promotion-winning campaign last time out. He is the club’s highest rated player in the current campaign too, scoring twice and registering 3 assists from the back to accompany some commendable defensive figures. Indeed, Masina has made both the most tackles (52) and interceptions (68) for Bologna this season and looks destined for bigger and better things before long. With the likes of Liverpool and Manchester United reportedly keen to bolster their options at left-back, the Italy under-21 international is among the brightest in Europe right now. Having gained a place in WhoScored.com’s Serie A team of the season thus far, however, Masina won’t be without admirers from the upper reaches of the Italian league either.